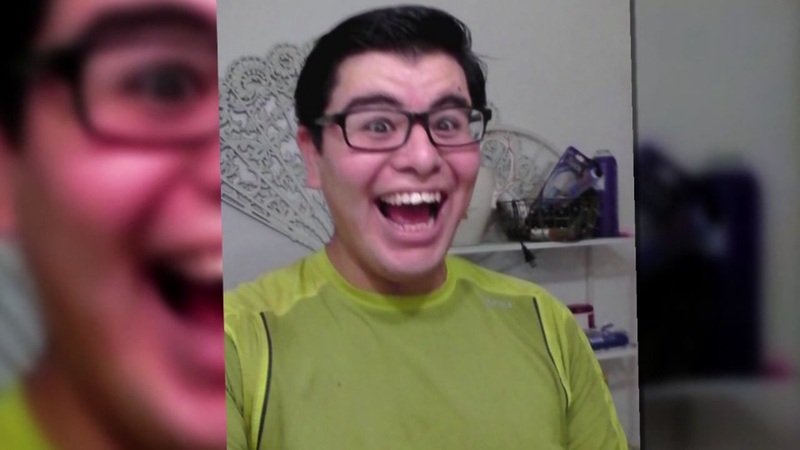 RIVERSIDE, CA (KTRK) -- A friend of one of the San Bernardino attackers will appear in court in Riverside, California. Enrique Marquez was a friend of Sayed Rizwan Farook. He is accused of conspiring with Farook to provide material support to terrorists. Marquez also faces two counts of making false statements when buying two rifles, one count of marriage fraud, and one count of making a false statement on immigration paperwork. Authorities believe he bought rifles for Farook and his wife to use during the deadly attack in San Bernardino on December 2, 2015. The arraignment comes as the FBI leans on the public for help. They can't account for the husband-and-wife team's whereabouts during an 18-minute window the day of the massacre.